War & Peace	The price of silence in Myanmar: Who is to blame for the plight of the Rohingya? 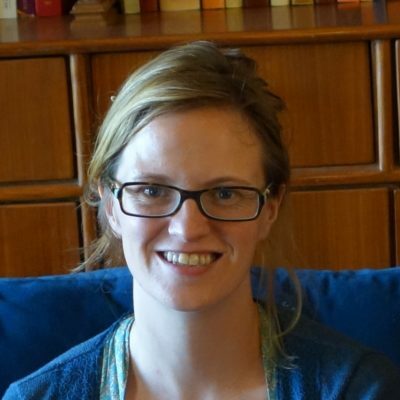 As Myanmar’s Rohingya crisis grows Kirsten McConnachie argues Aung San Suu Kyi isn’t the only one responsible for their persecution. Myanmar army attacks on Rohingya communities have created more than half a million new refugees in less than a month. Recent weeks have brought devastating reports of the destruction of villages, massacres, sexual violence, the murder of children and other acts of appalling cruelty. One UN official has described the events as “textbook ethnic cleansing”, while many other commentators believe they constitute crimes against humanity or genocide. The Government of Myanmar claims that where any destruction has taken place it is by the Rohingya themselves in order to manipulate the international media. It is claimed that the Rohingya are setting fire to their own homes and lying about the violence they have experienced. Despite its patent absurdity, this narrative has been allowed to flourish in Myanmar – including by international humanitarian agencies. Why? The Myanmar Government and army has framed the recent onslaught against Rohingya as counter-terrorism, a response to attacks by the Arakan Rohingya Salvation Army which killed 12 police and border guard officers. However, there is a much longer heritage to these events. The Rohingya are a Muslim minority who claim a long-standing history in Myanmar and characterise themselves as an indigenous ethnic group. In contrast, Myanmar’s government and many of its citizens claim that the Rohingya are illegal immigrants from Bangladesh. 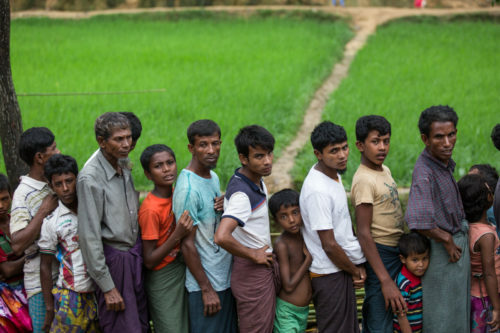 Efforts to define the Rohingya out of Myanmar’s population have been underway for decades through immigration and military offensives such as Operation Nagamin in 1978; through laws which restricted the possibility of Rohingya receiving Myanmar citizenship; and through a framework of discriminatory policies which have restricted Rohingya freedom of movement, choice of residence, work, marriage and children. Other ethnic groups in Myanmar have also suffered serious human rights violations, but the Rohingya situation has become increasingly desperate. For many international observers, one of the most surprising aspects of the current crisis has been Aung San Suu Kyi’s silence. Her failure to stop violence against Rohingya, condemn the actions of the military, or even to express sympathy for those who have suffered has been a deep shock to those who venerated her as an icon of democracy and human rights. Oxford City Council has removed the “freedom of the city” which she was granted with such optimism in 2012. Her former college, St Hugh’s, has removed her portrait from public display. The Dalai Lama has appealed to her as a Buddhist to address the crisis and find a humane solution. However, the image of Aung San Suu Kyi as the saintly leader and saviour of Myanmar was arguably to a large extent the creation of Western media, and her silence on the Rohingya has been evident for a long time. Furthermore, while her failure to protect the Rohingya deserves condemnation, she is also constrained by Myanmar’s internal politics and particularly by the role of the military. If the international media has tended to overstate the importance of Aung San Suu Kyi’s silence, it has understated the continued role of the military in Myanmar’s politics. The National League for Democracy won 77% of available parliamentary seats in the 2015 elections, but the 2008 Constitution retains significant political power for the military, including a guaranteed parliamentary bloc of 25%, and control over the departments of defence, home affairs and border affairs. This constitutionally-mandated military autonomy means that the NLD and Aung San Suu have limited authority to rein in the army even if they wanted to (though there is little to suggest that they do in fact want to). It also means that the military continues to be a significant political force in the country. Some observers believe that sectarianism in Rakhine State has been fostered by the military to establish the Rohingya as a public enemy – and by doing so establish the continued need for a powerful national military. The final group to bear some responsibility for the most recent Rohingya crisis is more controversial: the international community, including the UN, EU, ASEAN and donor governments. Under military rule Myanmar was almost entirely closed to international agencies. When the country began to open up international agencies flooded in. Some of these agencies have been conducting essential, lifesaving work with Rohingya internally displaced in Rakhine State and refugees in Bangladesh. However, their work has taken place amid official controls that have grown more rather than less restrictive under the NLD-led government. 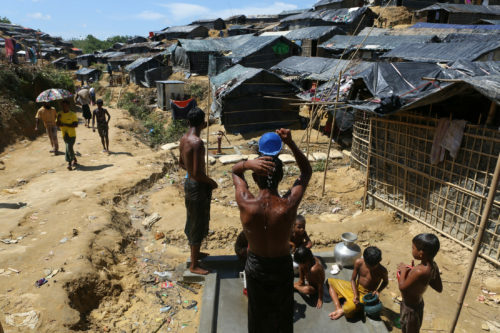 The consequences of criticising the Myanmar government on Rohingya issues were made clear in 2014 when MSF had its access to Rakhine State revoked after challenging official denials that Rohingya had been attacked. International humanitarian organisations in Myanmar have thus faced a familiar choice: stay silent and retain access to those who need services, or speak out and risk being denied admittance? Leading global agencies, including the UN and the EU, largely opted for the former. They complied with government non-recognition of the Rohingya people by avoiding use of the very term “Rohingya”. They complied with government restrictions on access to Rakhine State. Rather than promote human rights protection, the UN’s head of mission in Myanmar from 2014-2017 repeatedly sought to exclude Rohingya issues from discussion and to diminish their importance. This included advising the UN Special Rapporteur on human rights in Myanmar not to visit Rakhine State, and suppressing a report which identified an impending humanitarian emergency in Rakhine State and warned of the dangers of staying silent. The failures of the UN, EU, ASEAN and other international entities in relation to the Rohingya have echoes of the shameful response to genocide in Rwanda in 1994. It also echoes previous experience with Rohingya in Myanmar. In the mid-1990s, the UN High Commissioner for Refugees assisted in the forced repatriation of more than 200,000 Rohingya refugees from Bangladesh to Myanmar. The returns took place under an agreement with the government that returnees would be protected and UNHCR would have access to them. In reality, neither of these promises was fulfilled, with terrible consequences for returnees. Furthermore, the areas to which they were returned have been at the centre of persecution and violence in the subsequent decades, including the current crisis. This tragedy should have taught the UN some important lessons about the vulnerability of the Rohingya and the insecurity of international aid access in Myanmar. As it is, the silence of leading agencies and officials has rendered them nothing less than complicit in an appalling and escalating human tragedy. A Bangladesh-based NGO (ranked #1 in the world in 2016 by NGO Advisor), working to provide aid to refugees in Bangladesh. Donate here. A coalition of 13 major UK organisations working with Rohingya. Donate here. A small Christian organisation providing emergency relief to camps in Bangladesh. A donation will benefit from matched-funding by a Partners supporter. 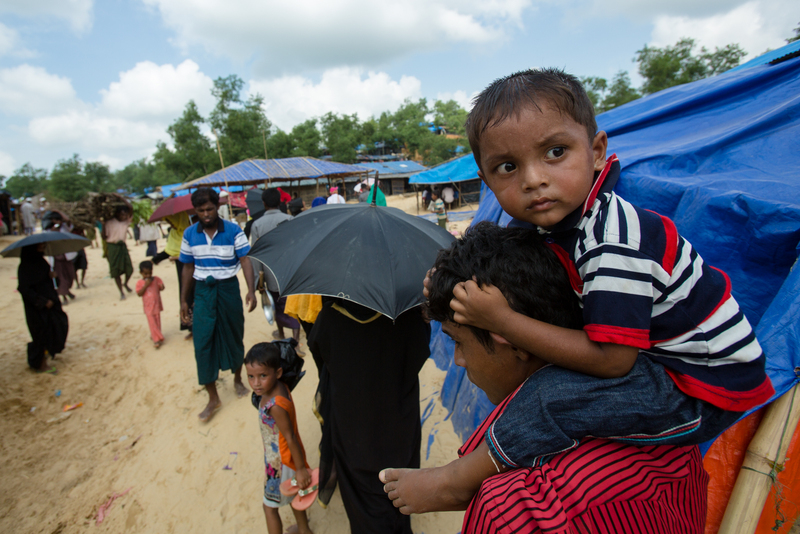 Rohingya refugees are in acute need of support – but so are refugees from Myanmar’s other ethnic nationalities. For more information see ‘Do Not Abandon Us’, a video produced by refugees living in camps in Thailand. One of the main health care providers to refugees and migrants on the Thai-Burma Border, the Mae Tao Clinic, is facing serious budget shortages. Please consider supporting their essential work by donating here.